Travel to Sri Lanka and enjoy a captivating look into a rich cultural & natural heritage. Our Fortress in the Sky Tour is condign for anyone planning a short Holiday in Sri Lanka. This tour carries you to some tourist attraction places of Pinnawala, Sigiriya, Dambulla, Matale, Kandy, Colombo and Negombo areas. Mainly you will cover the Sigiriya Fortress ‘’World Heritage Site’’ which is named by UNESCO. It is one of the best preserved examples of ancient urban planning. 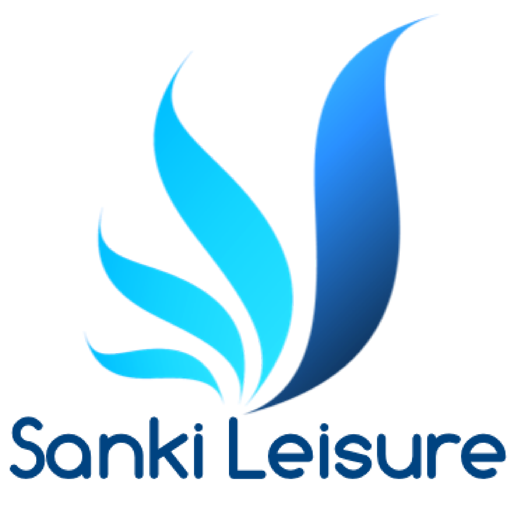 ​Arrival at the Bandaranaike International Airport, You will be met by our Sanki Leisure staff and English speaking Chauffeur Guide, and transfer to Sigiriya. En route visit the Pinnawala Elephant Orphanage. This elephant Orphanage is setup especially for Abandoned or injured baby elephants. They are reared here and are trained to become working animals. Feeding and bathing in the river provide the best opportunities to see the animal’s close-up. In the evening, you will go on an Elephant back ride near the Sigiriya Lion’s Rock. Riding on the back of the amazing giant in the wild would be an incredible experience in life. 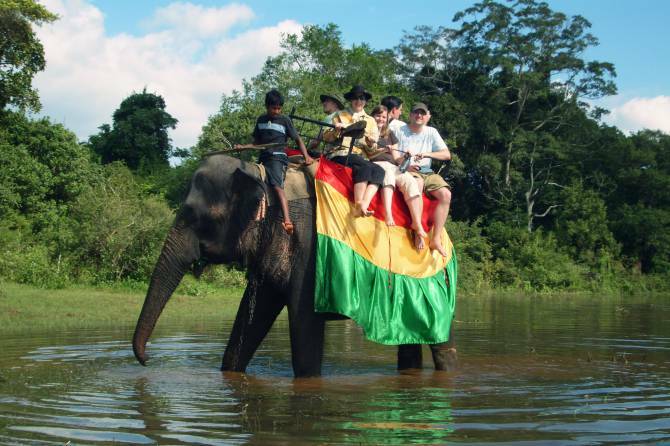 An elephant ride Sri Lanka will be a great opportunity to be so close to the majestic beast, while enjoying the views of nature, wild life and traditional lifestyles of the people in rural villages in Sri Lanka. 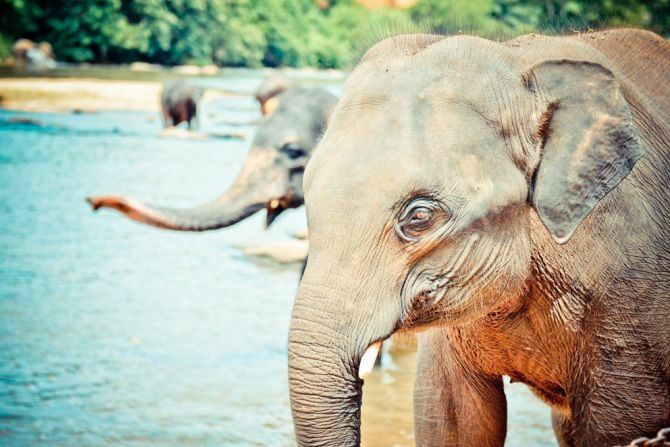 Moreover, an elephant ride in Sri Lanka would allow you to observe the surroundings in a closer proximity. More than all the facts mentioned above, may be the most precious experience of this activity is getting to share a day in the life of an elephant. At the end of the ride you will return to your hotel. 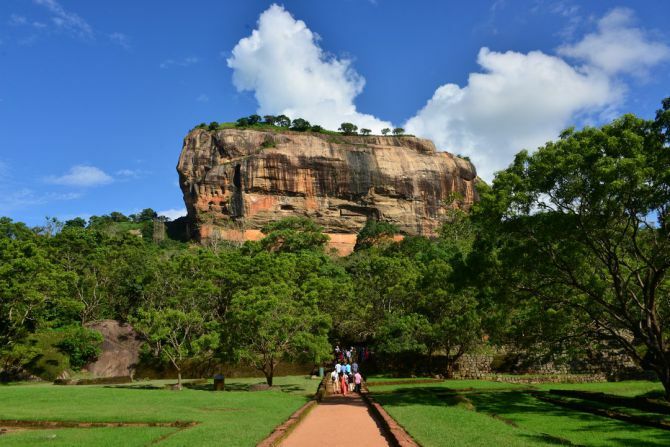 After breakfast, you will visit Sigiriya and climb the Rock Fortress built by King Kasyapa the Patricide (473-491) who was considered a god king. Which is home to the 5th century "Fortress in the sky". On its summit are the foundations of what was once a great and sumptuous palace and garden. 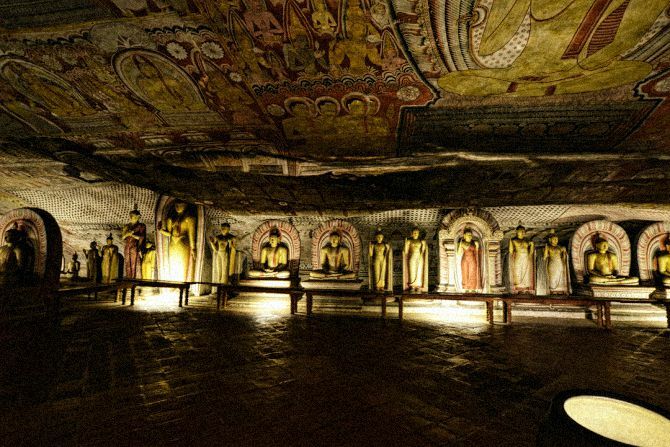 On one of the stairways is the only known ancient work of Sinhala secular painting survived in the form of frescoes of life sized damsels in all the freshness and delicacy of their original color. Having climbed the rock, you will encounter the remains of the Palace and its environs and see the famous frescoes. En route to Kandy, you will visit the Dambulla Rock Cave Temple and stop at a spice garden at Matale. 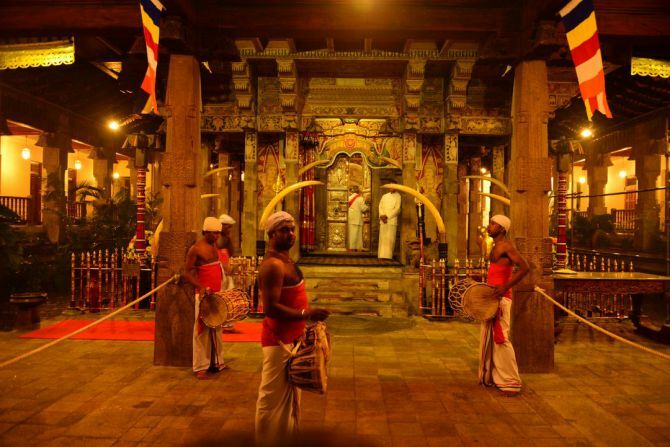 In Kandy, you will witness cultural dance performance. ​After breakfast, Leisure in Negombo beach or tour of Colombo which includes busy bazaar area, Kovils, Temples, Independence square, BMICH etc.., then according to the flight schedule transfer to the airport for the departure. At the end of the tour, you will be taken to Colombo or transferred to the airport for your departure.